The week, it was photographer’s choice. 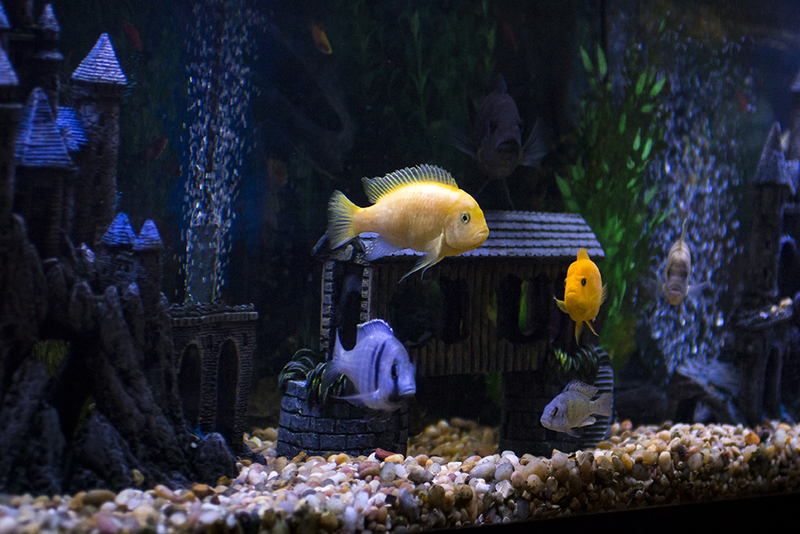 I wanted to get the fish all together to show the different colors. I was amazed that I was able to get all four of them together and in focus. It almost looks like they were watching what I was doing.